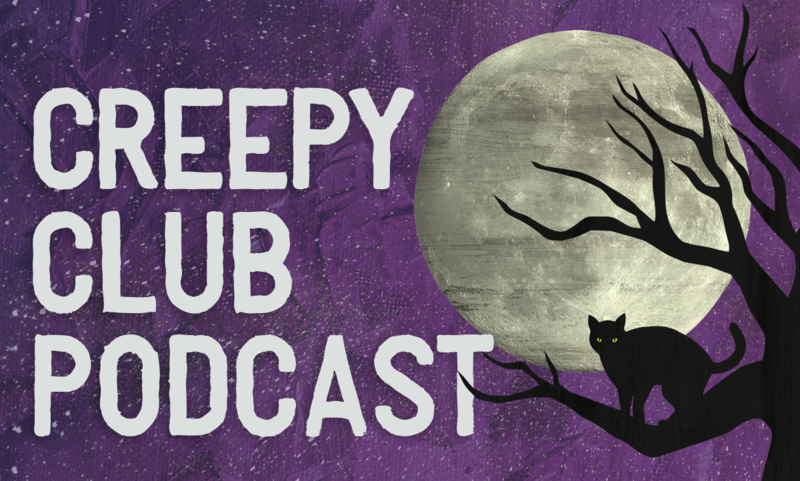 Join the Creepy Club, where we share our spookiest stories and creepiest tales with each other and YOU! Rissa tells the story of the murder of Andre Daigle, a murder case cracked by a psychic. 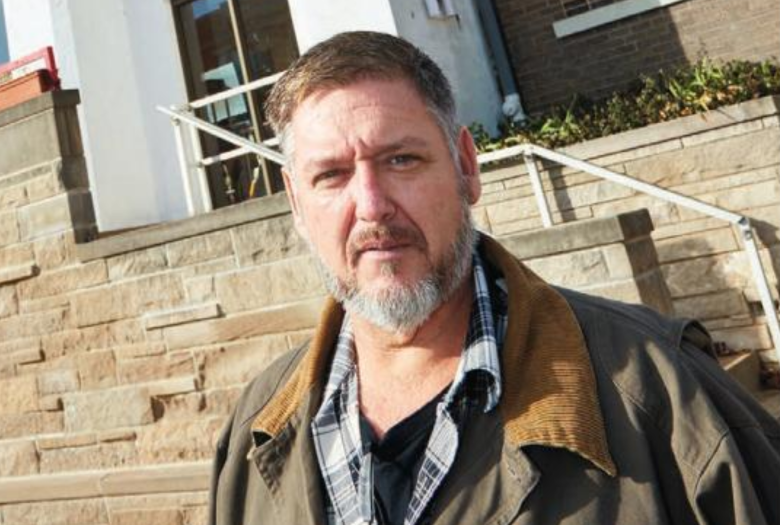 After revisiting one of her source articles again, Rissa concluded that Gervais confessed to the murder of Andre Daigle because he thought that Phillips had confessed. Phillips waived his rights right when they got arrested and Gervais did not. So the police started questioning Phillips. Every time they questioned him, his statement was different, so they had him write it down. Gervais was in the other room watching Phillips write his statement, so he thought Phillips was blaming it all on him. So Gervais waived his rights and asked to speak with the Chief because he didn’t want to take the rap. Rissa kept saying Theresa Horne but it’s Thelma Horne. Thelma Horne was convicted of second degree murder. So the court concluded that she didn’t actually murder Andre but she aided and abetted Gervais and Phillips. Unclear if she knew that Phillips and Gervais were going to murder Andre. A woman named Thelma Augusta Horne, 46, passed away Tuesday, Aug. 16, 2011. Not sure if this is our person. A man named Charles Gervais painted a 6’6” x 4’6” oil painting of Our Lady of Fatima while in jail. Seems that he took up the Catholic faith while imprisoned. He laments to this newsletter that he is turning away from his life of crime. He says he ran away from home at age 12, was cared for by “prostitutes” and then became involved in the occult. He said he started his own cult where they killed a child and that’s why he’s in prison. RIssa and Heidi take a tour of the historic Grandell Theater with the St. Louis Paranormal Research Society. Update on wildlife collector’s permit. A vomitorium is a passage situated below or behind a tier of seats in an amphitheatre or a stadium, through which big crowds can exit rapidly at the end of a performance. They can also be pathways for actors to enter and leave stage. The Latin word vomitorium, plural vomitoria, derives from the verb vomō, vomere, “to spew forth”. In ancient Roman architecture, vomitoria were designed to provide rapid egress for large crowds at amphitheatres and stadiums, as they do in modern sports stadiums and large theatres. A sextant is a doubly reflecting navigation instrument that measures the angular distance between two visible objects. The primary use of a sextant is to measure the angle between an astronomical object and the horizon for the purposes of celestial navigation.